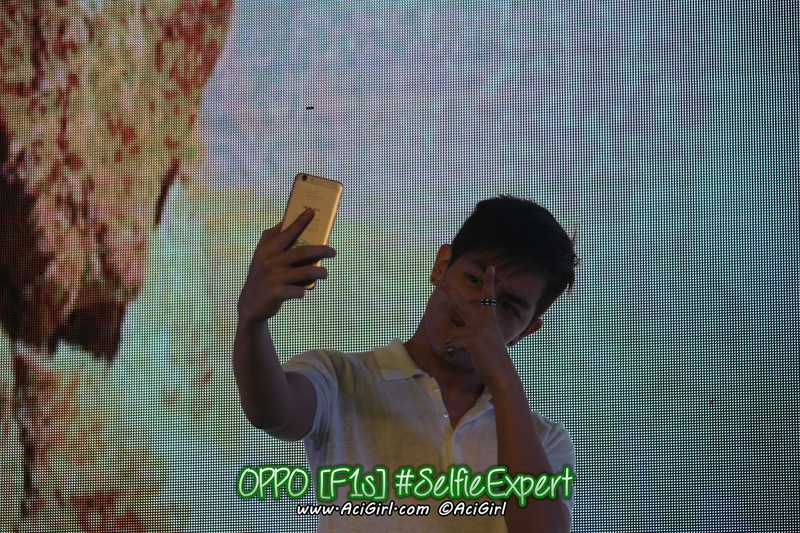 OPPO's F1s knocks the selfie game out of the park without leaving the mid-end price point. 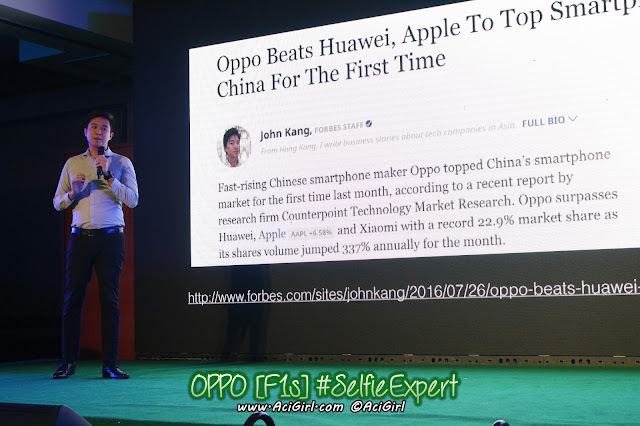 Competition in the smartphone industry has never been this intense, with high-spec offerings entering the market left and right, often with costs to match. 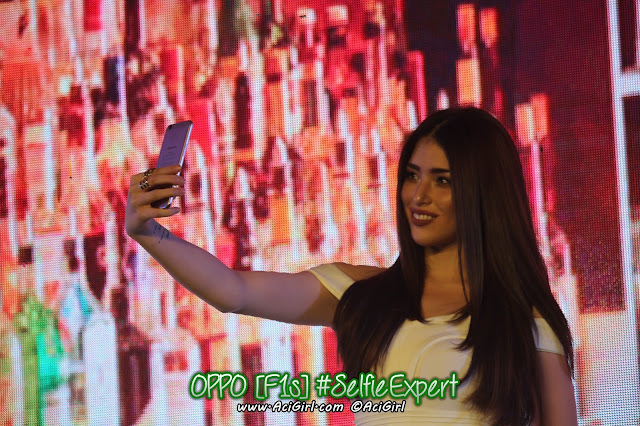 The first iteration of the OPPO F1 came straight out of the company's mid-end bracket with an impressive feature set that drew attention to its great camera software and its equally powerful front-facing camera. 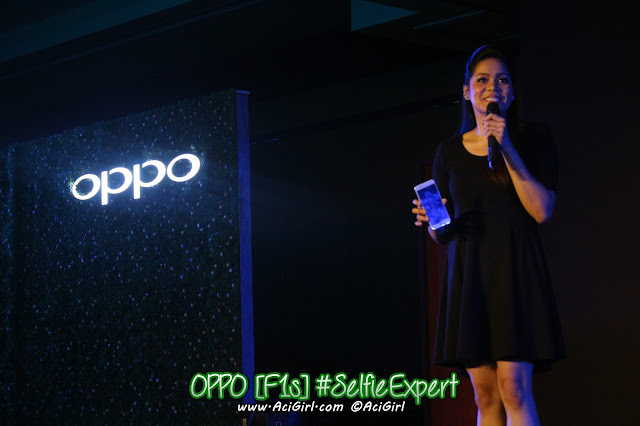 Following the release of the F1 and F1 Plus, rising mobile tech giant OPPO is back with the F1s—a new model that packs stronger firepower than its predecessors without the premium pricing. 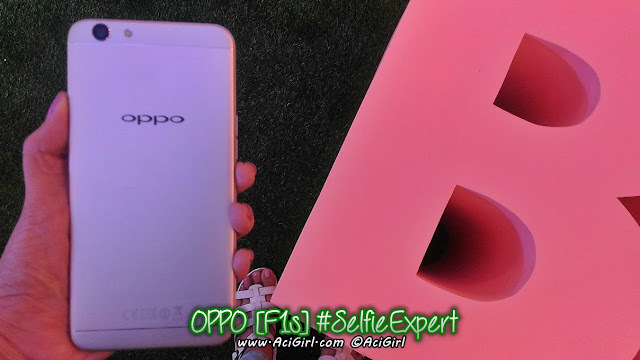 Visually, the F1s continues along the line of previous OPPO units, with the use of thin, nicely rounded bezels and the prominent white colorway of its predecessors. That's where the similarities end, though. For a phone with a 5.5-inch form factor, the F1s doesn't skimp out on its feature set. The first notable feature is its 16-megapixel front-facing camera, which is predictably amazing for selfies, group photos, and video calls. The rear camera is no slouch either, boasting a powerful 13-megapixel sensor. The phone runs on an MT6750 octa-core processor with up to three gigabytes of RAM. It also carries a fair amount of juice with a 3075 mAh internal battery. 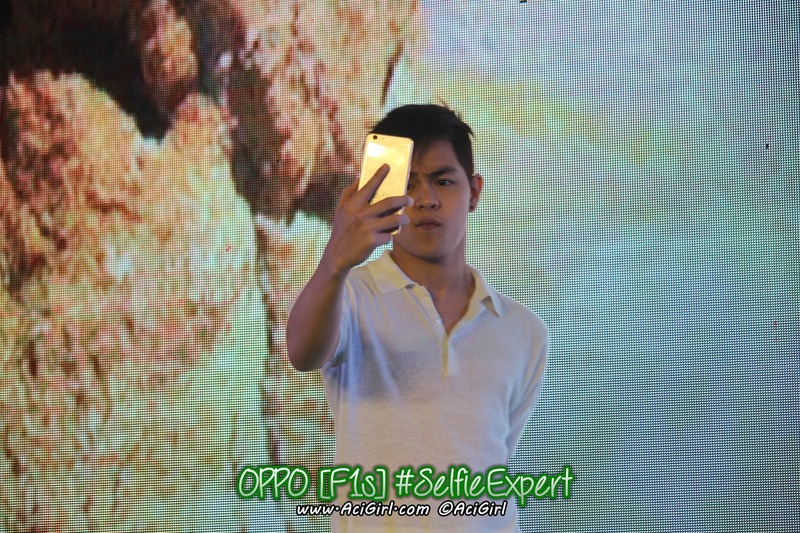 This should be more than enough for casual gaming and browsing social media accounts throughout the day. 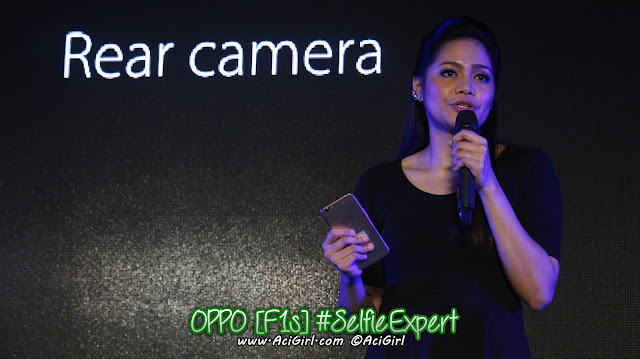 "It’s amazing how the F1s lets you capture selfies the way you want them to look,"We wanted to offer a phone that gives selfie lovers a satisfying photo experience, and I think the new model does just that." 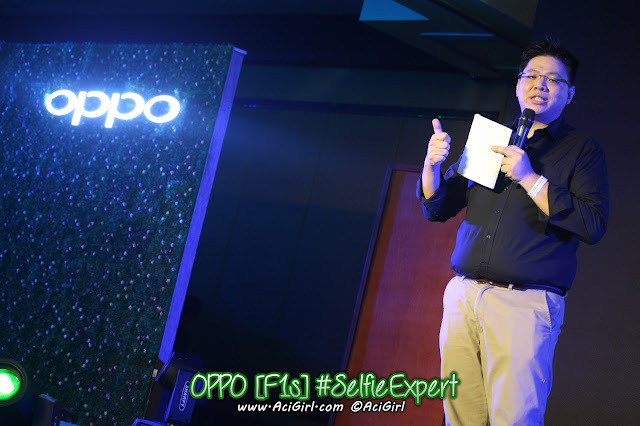 -said OPPO Brand Marketing Manager for the Philippines Stephen Cheng during the F1s launch at Pico de Loro, Batangas last August 11. 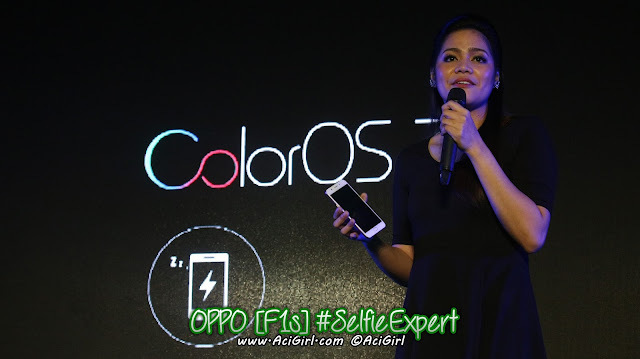 Adding to its sheer power, the F1s runs on the latest version of OPPO's ColorOS, a proprietary Android skin. 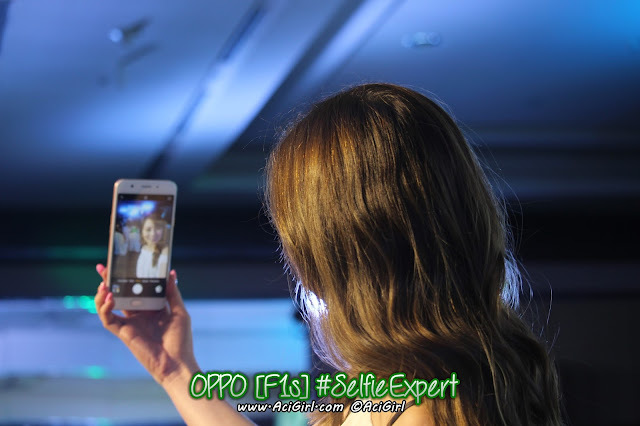 While the camera itself is an impressive piece of hardware, OPPO's built-in Beautify 4.0 software allows users to readily tweak their photos on the fly. 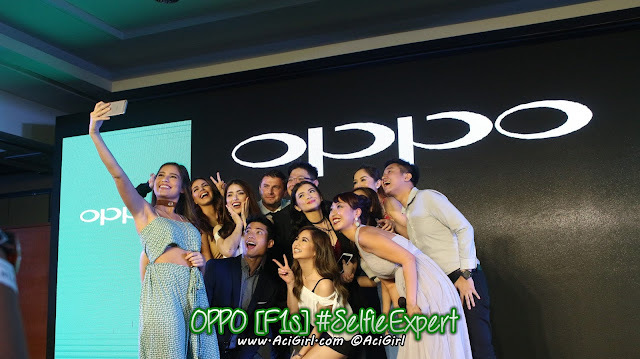 It's hard to stand out in the saturated selfie smartphone market, but OPPO is really coming into their own as a company that allows its hardware to step back and let the users be the stars. 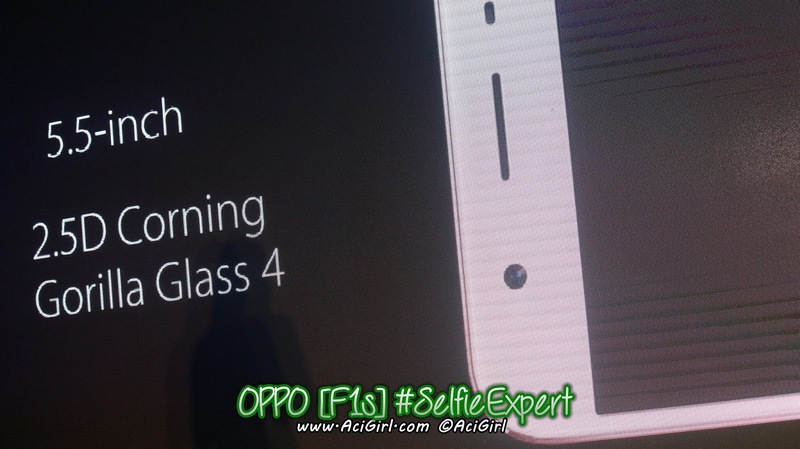 "With how personal phones are, it's important for us to produce models that bring out the best in people," Cheng said. OPPO partnered with Home Credit earlier this year to offer the F1 at zero percent installments. 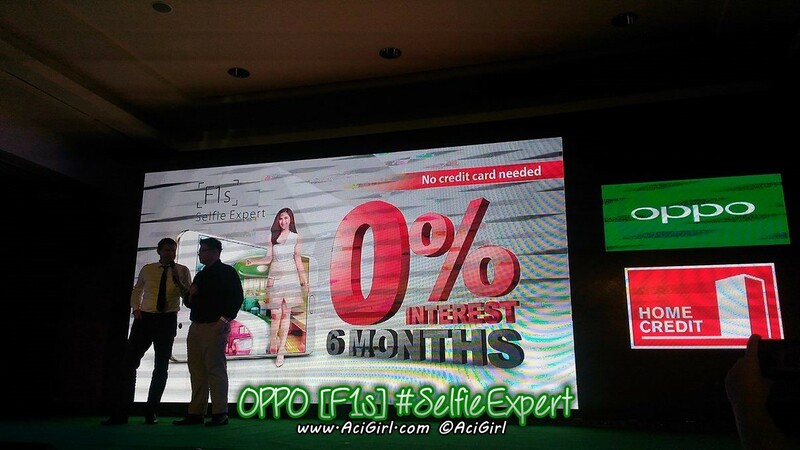 International finance company Home Credit offers the F1s at an affordable six-month installment plan for as low as P2,165 at zero percent interest. 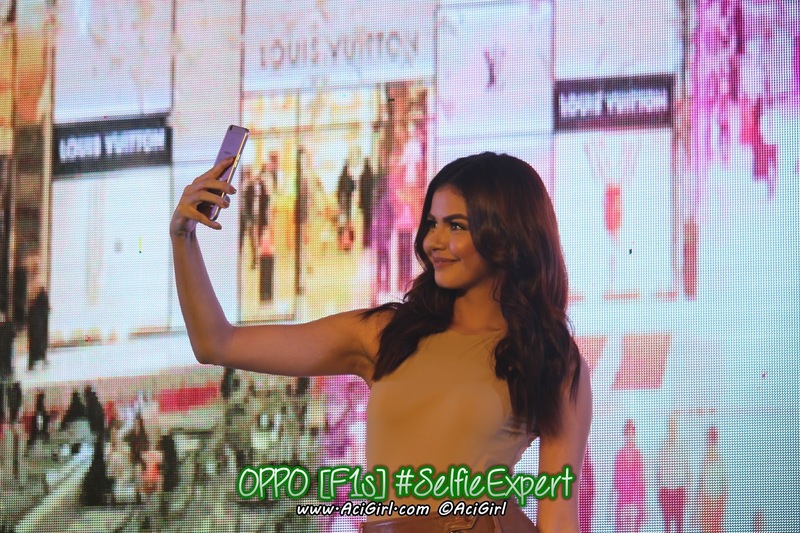 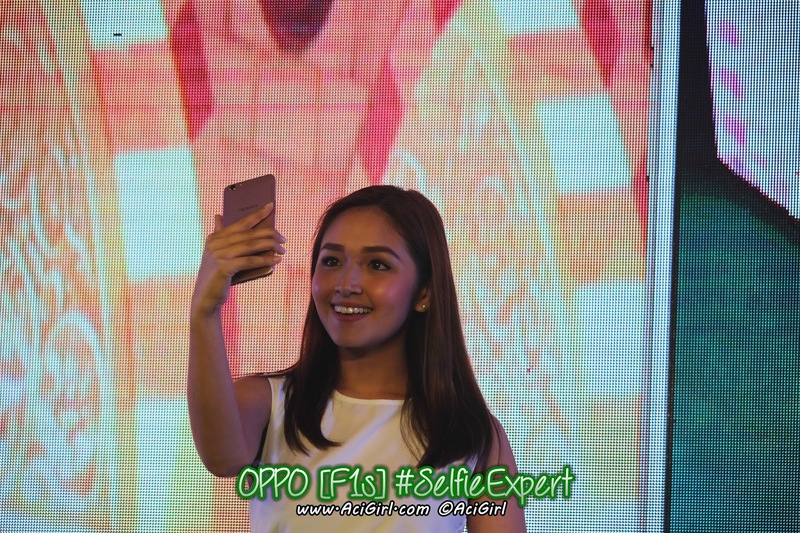 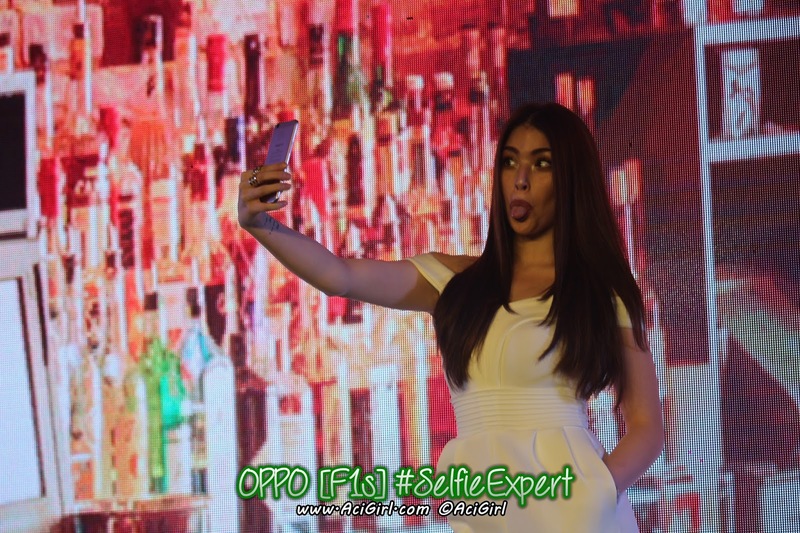 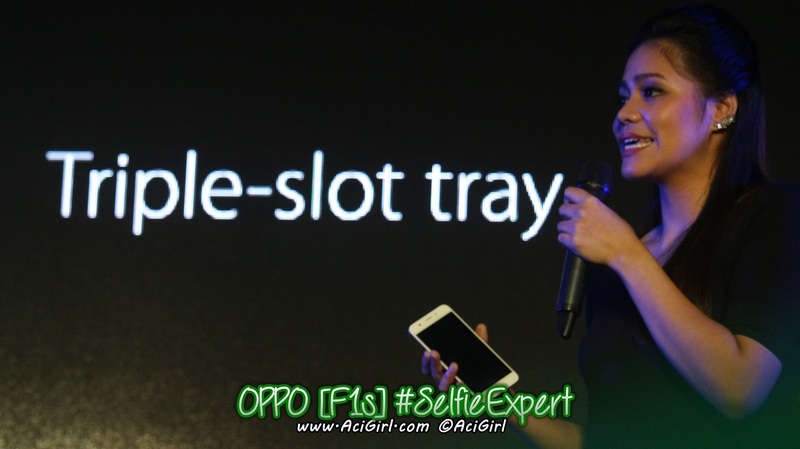 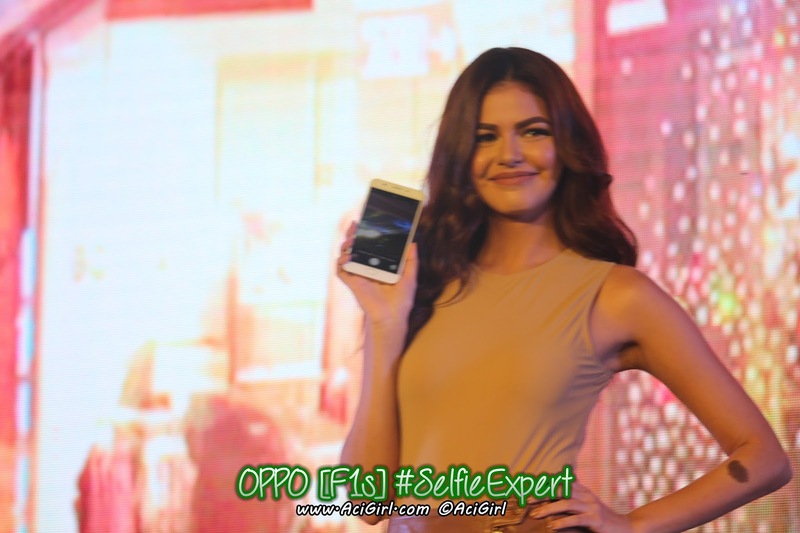 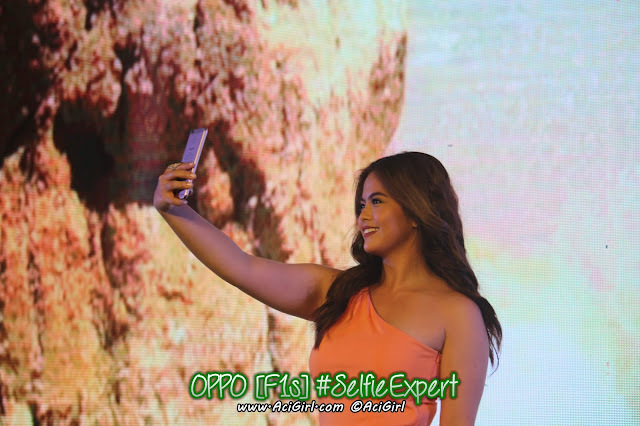 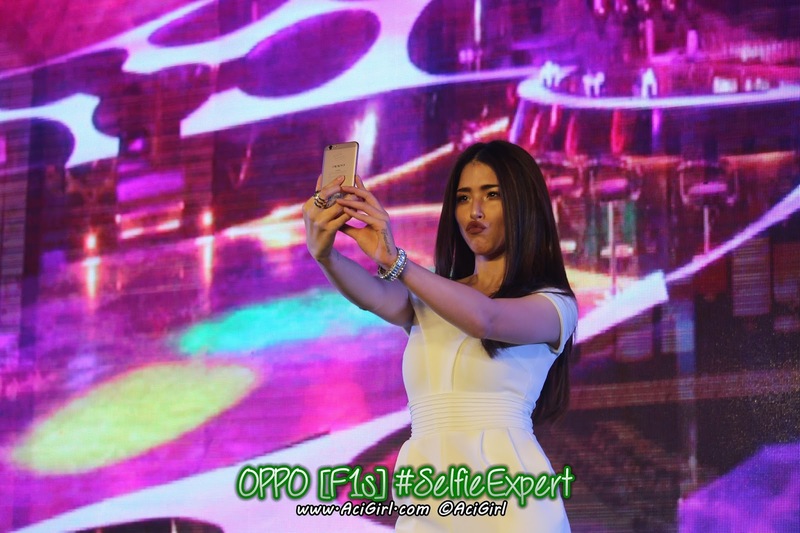 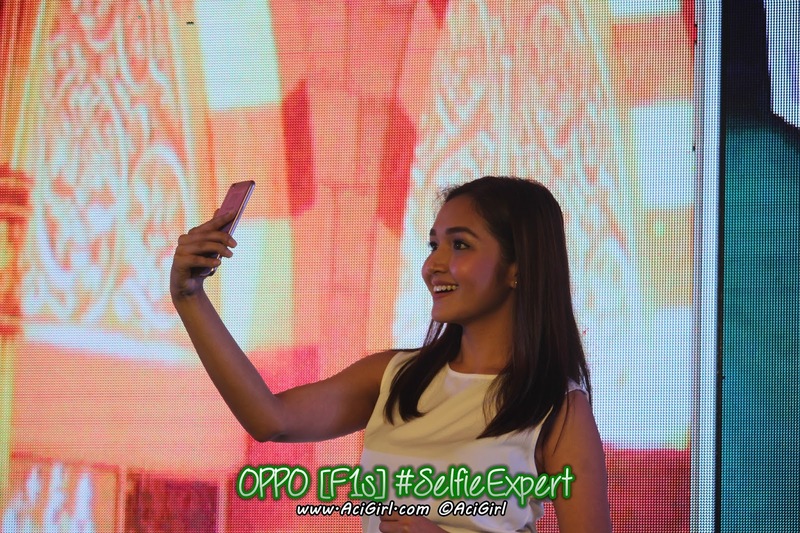 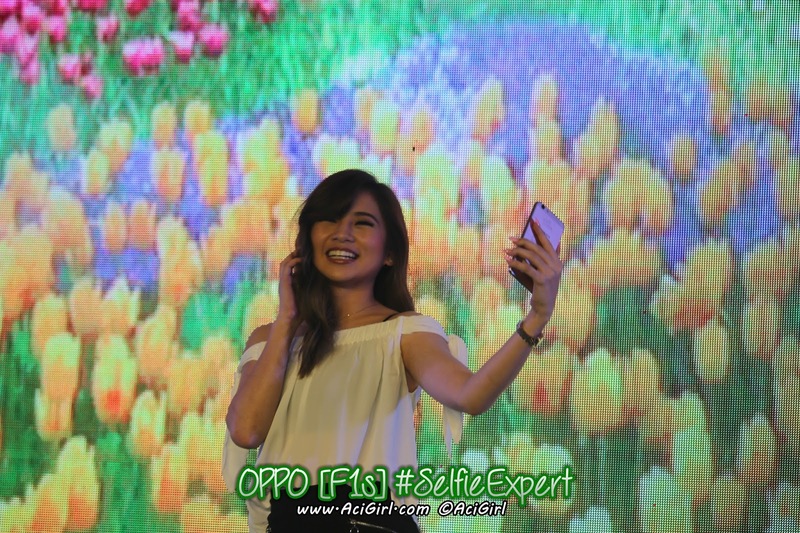 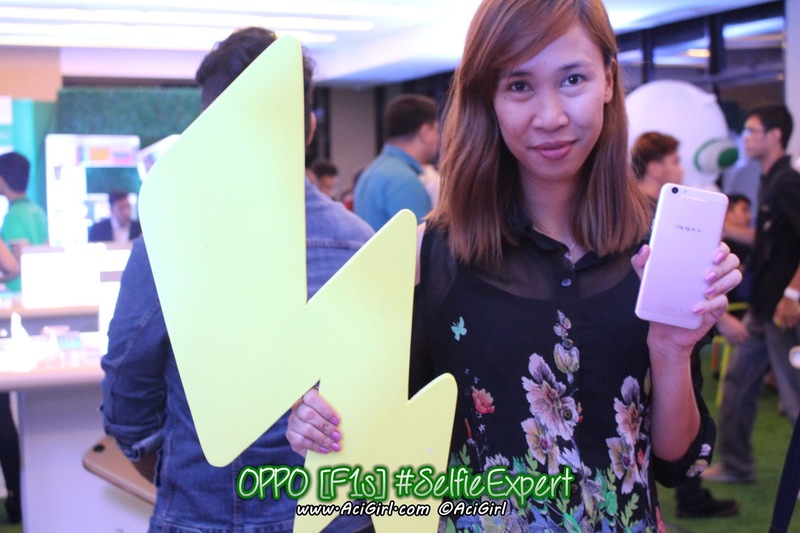 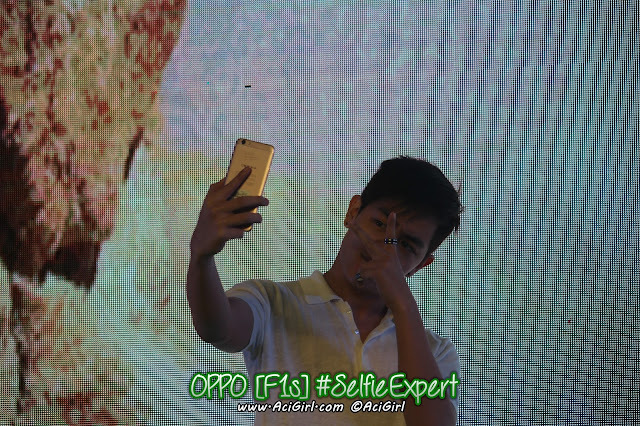 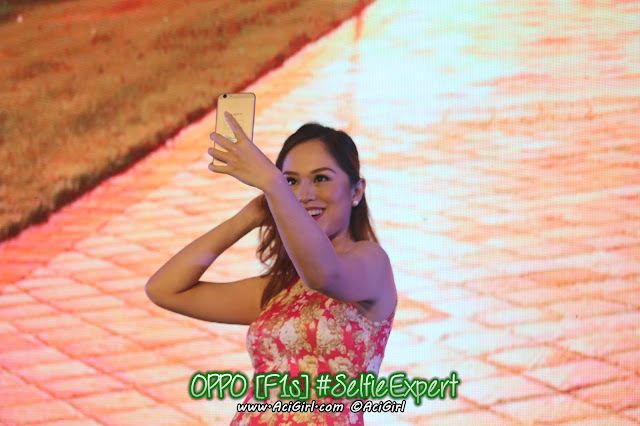 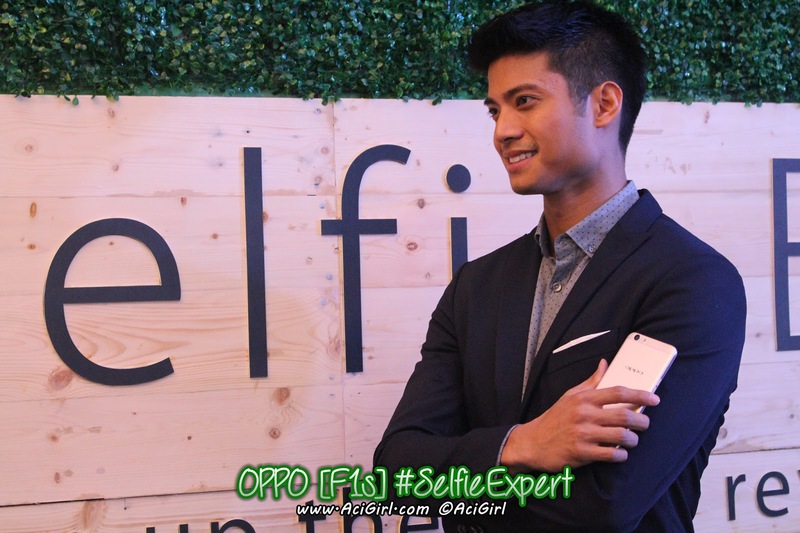 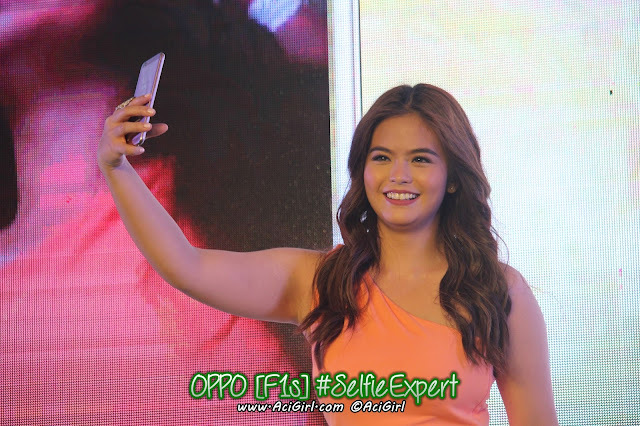 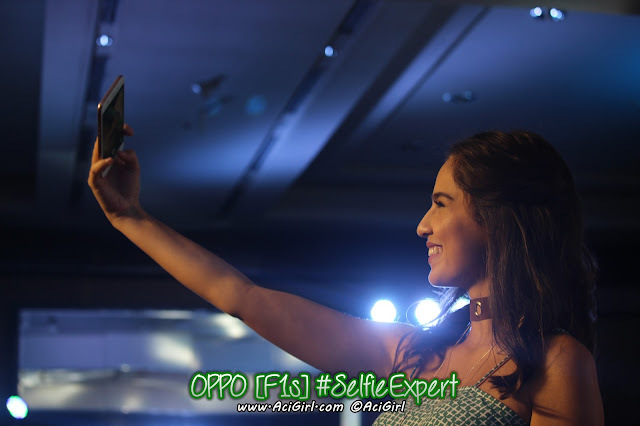 “Home Credit aims to bring smiles to many Filipino customers as we offer the newest OPPO F1S at very affordable installments, We are thrilled to be partnering with OPPO once again, and we look forward to helping even more Filipinos avail of the best selfie phone in the market.' 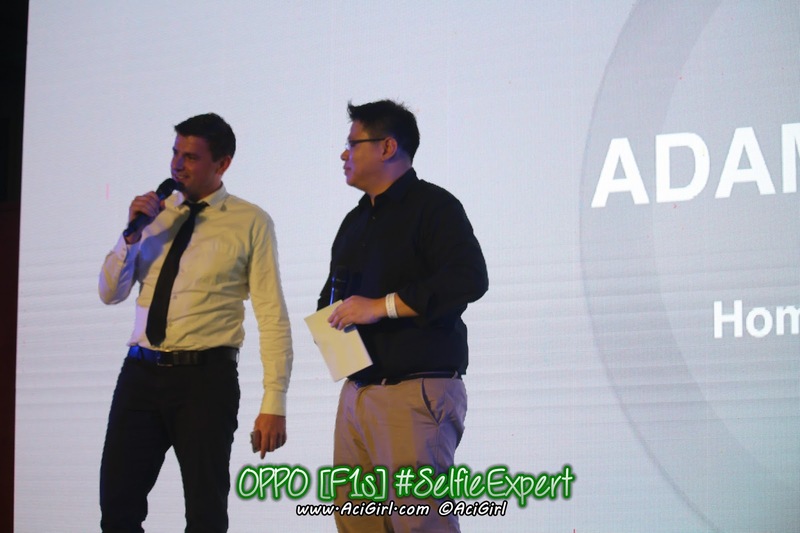 -said Home Credit Philippines’ Head of Sales, Adam Bernasek. 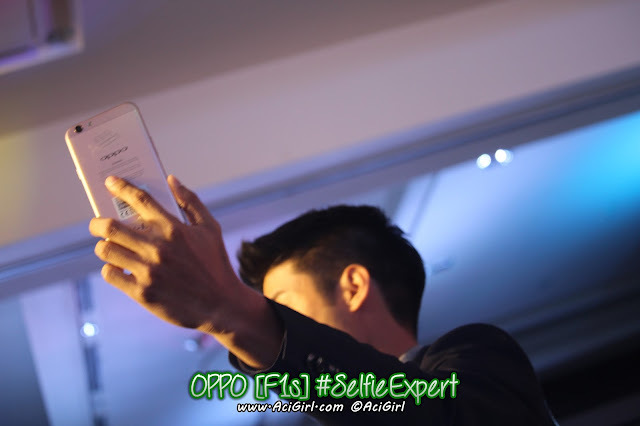 For Php 12,990.00 with Awesome Specs, I want!!! 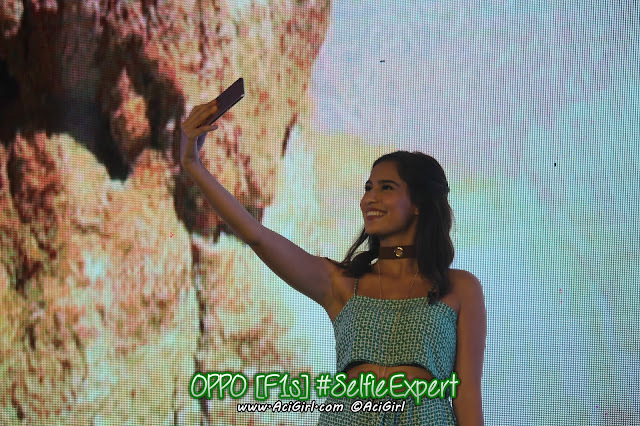 Can't wait for the official release on Aug19? 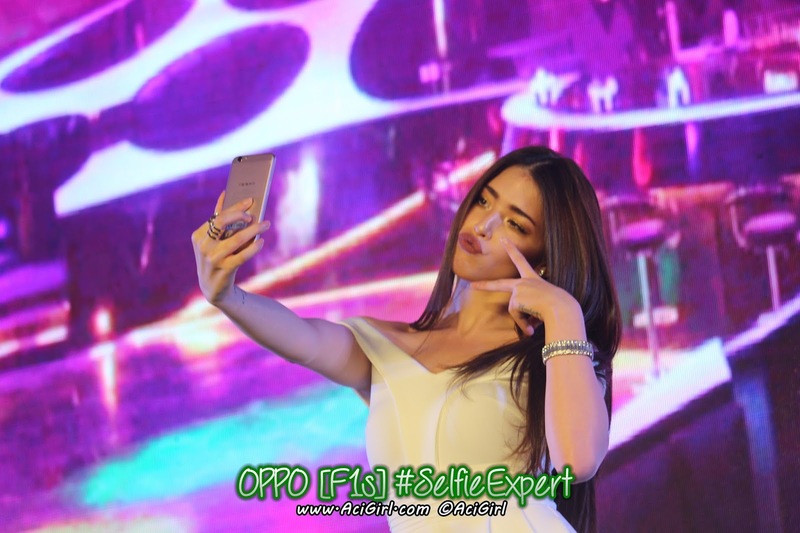 OPPO F1s available for pre-selling starting today, until Aug 18,2016.